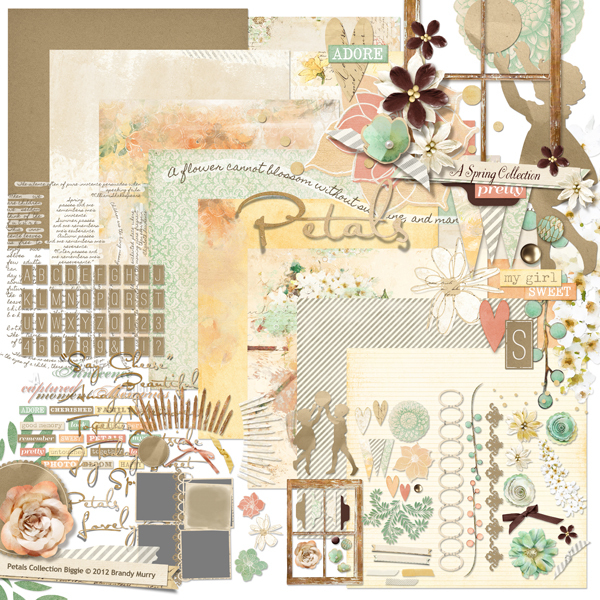 "7 Wonders" digital scrapbooking layout by Brandy Murry. 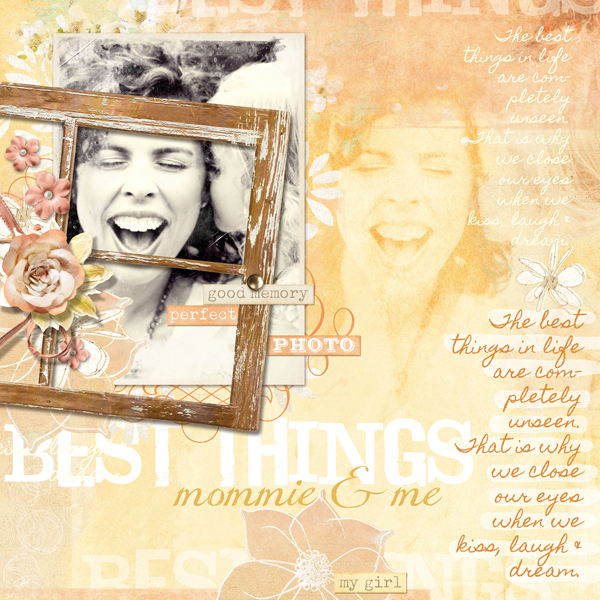 "Best Things" digital scrapbooking layout by Brandy Murry. 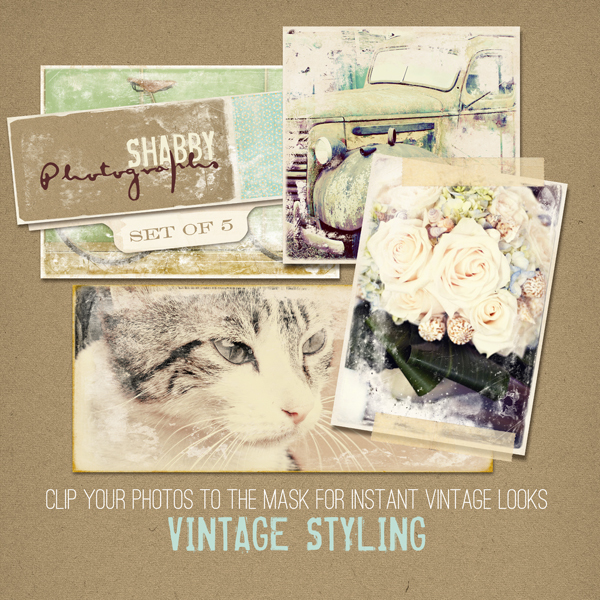 Easily give vintage styling to your pictures with this set of 5 Shabby Photographs. 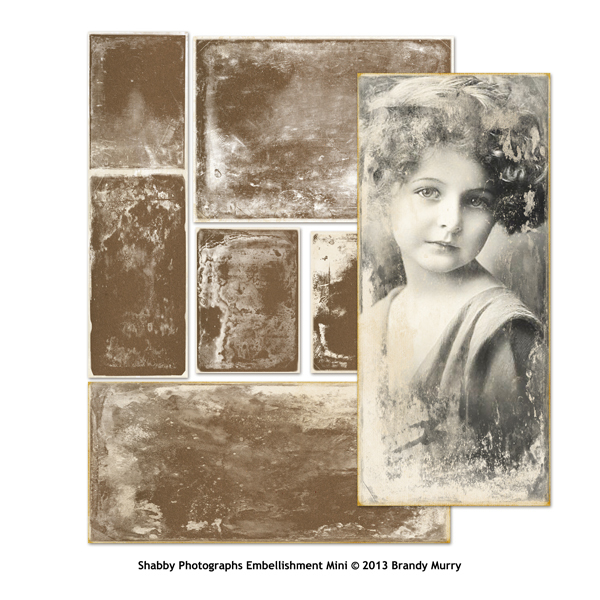 The set comes in PSD & PNG formats. All you do is clip your image to the mask and see the transformation! Commercial License for this product is available by clicking HERE. 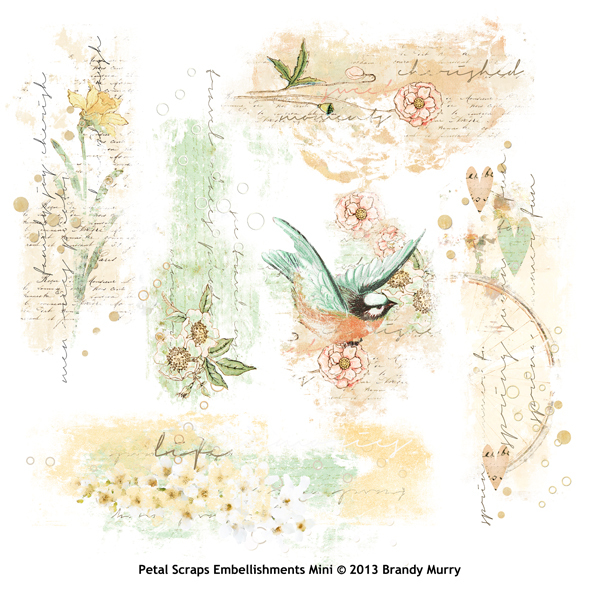 10 stunning black digital scrapbooking papers for your layouts that make what is most important stand out...your photos. 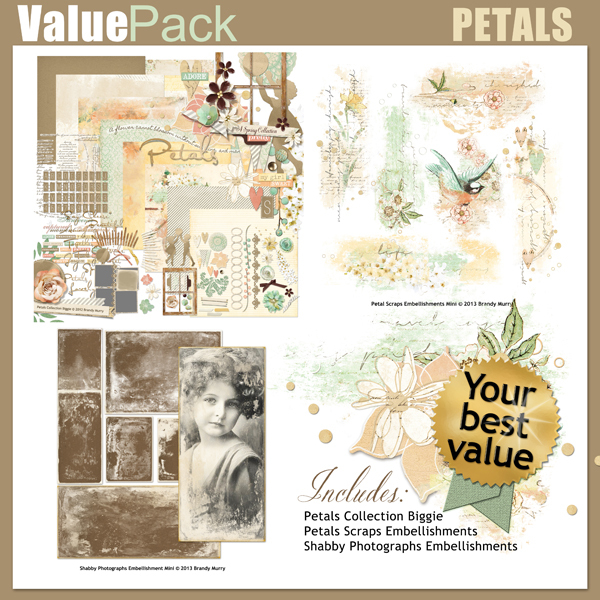 The digital scrapbooking Paper Templates: Pop Up are uniquely fun paper templates that give you dimension in your layouts. 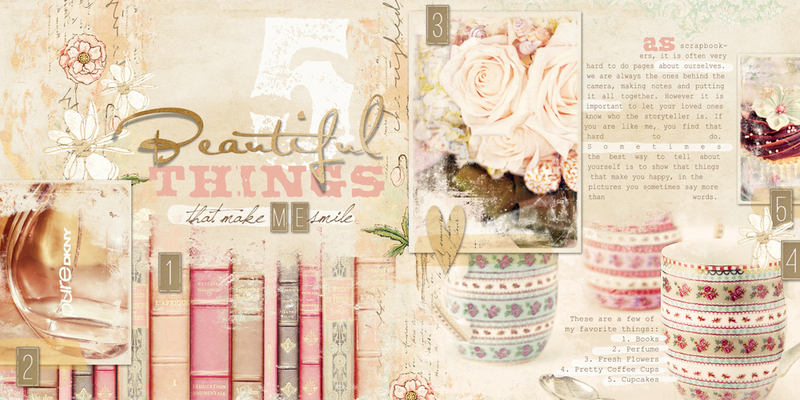 This set comes with 6 backgrounds in PSD and PNG formats to give you the illusion of depth. Use this digital perpetual calendar template to make a personalized calendar or use as backgrounds & embellishments on your digital scrapbooking or photobook pages. Add natural rattan textures to your titles, backgrounds and embellishments with this set of Photoshop Rattan Styles in 6 colors.